Way to go Mr. King! We have so many great folks working for us. Be sure to check out one of DC’s best, Mr. King as he shows Melissa Grimsley of TV 2 news Washington, DC. Posted in , Washington DC | Comments Off on Way to go Mr. King! 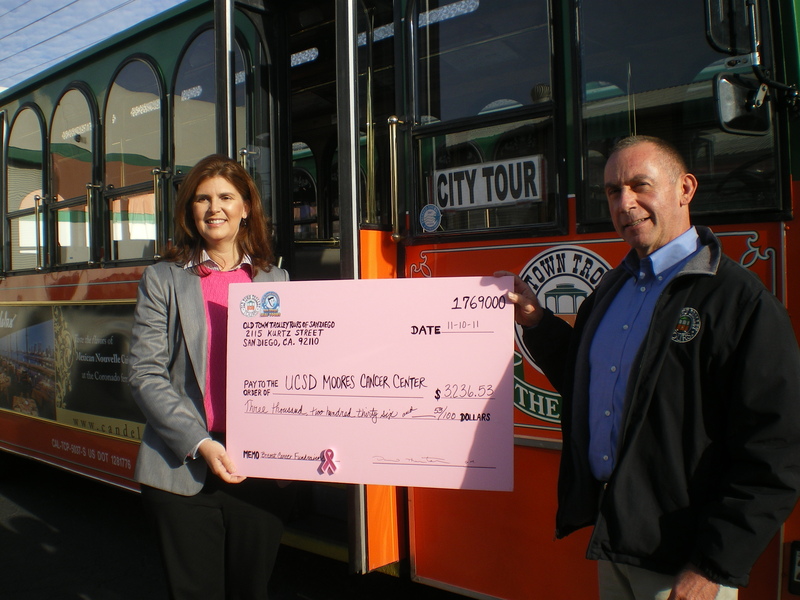 Well, the tallies are in and congratulations goes out to San Diego Tours who really went all out in collecting money for Breast Cancer Awareness Month. Their local charity, University of California San Diego Moores Cancer Center received a check in the amount of $3236.53, with $2236.53 raised by Old Town Trolley Tours and the San Diego Seals through collections bake sales and auctions, and $1000 from the trolley’s parent company, Historic Tours of America, for the city that raised the most money during October! 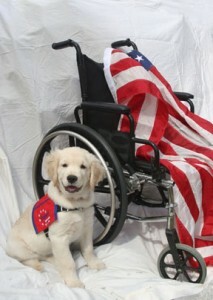 In honor of Veteran’s Day, November 11, Old Town Trolley Tour in Boston, Key West, Washington, Savannah, St. Augustine and San Diego are teaming up with Patriot Service Dogs in sponsoring a puppy that will be raised and trained to be a service dog to a returning war veteran with a mobility disability. Patriot Service Dogs is a Jacksonville, FL based 501 (c)3 organization that strives to make a difference to those who have given so much for our freedoms. Service dogs are individually trained to perform tasks for those with disabilities and can include, alerting and protecting those having a seizure, guiding the blind, alerting for those who are deaf, pulling wheelchairs. Service dogs are working dogs, not pets. It takes $5000 and two years of training for a dog to be ready for service. 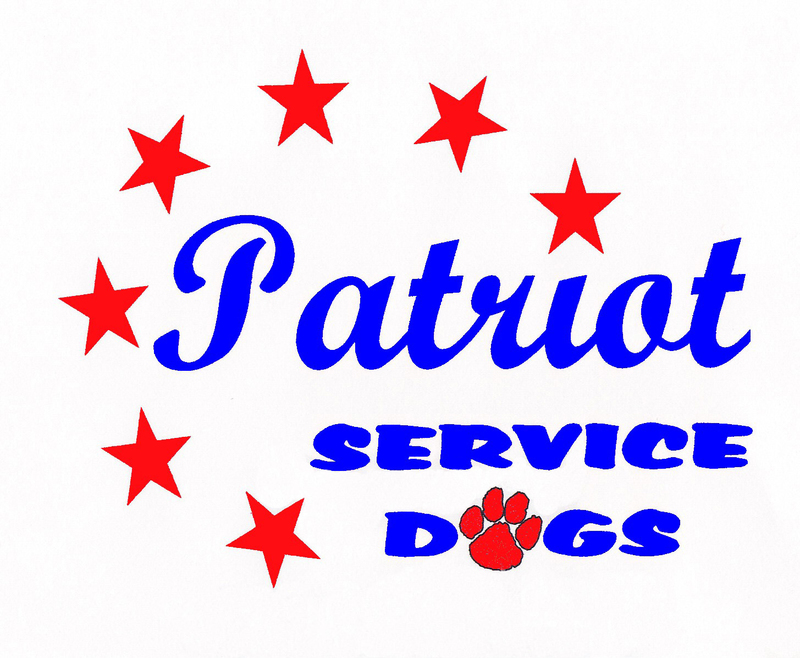 We are very fortunate that on Veteran’s Day, November 11, from 9 am to 4 pm, we will have handlers and trainee dogs at our operations in St. Augustine and Savannah, where the public can interact with the dogs and learn more about this wonderful organization. The dogs and their handlers will be riding tours and interacting with guests. Please come out and meet Justice, Gunner and Scout in St. Augustine and Legion, Chief and Cooper in Savannah. 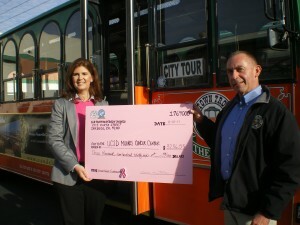 You are currently browsing the Old Town Trolley Tours Blog blog archives for November, 2011.